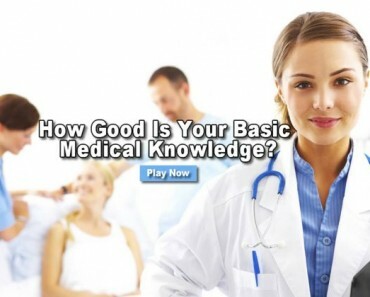 How Good Is Your Basic Medical Knowledge? 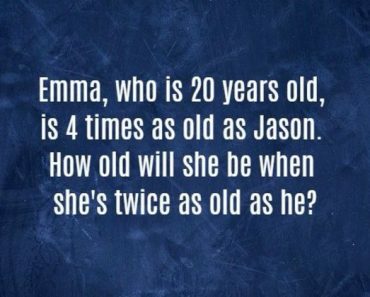 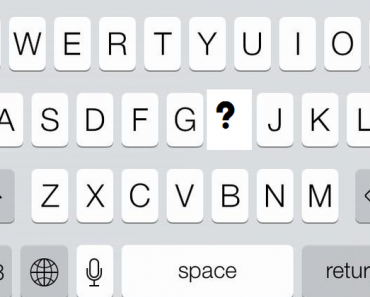 Can You Pass This Simple Phone Keypad Memory Test? 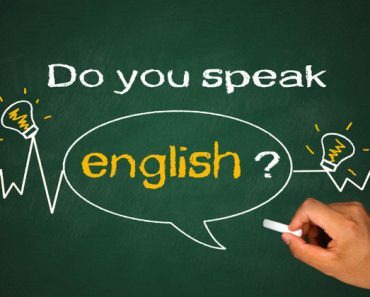 Can You Pass English 101? 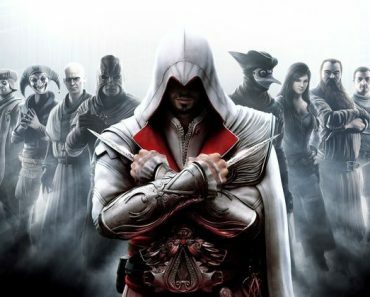 How Well Do You Know Ezio Auditore From Assassin’s Creed? 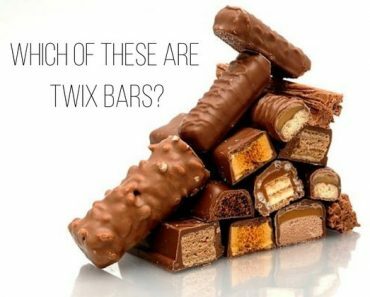 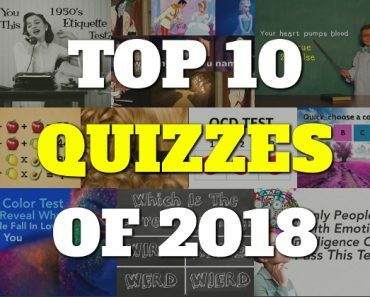 Have You Taken ALL Of The Top 10 Quizzes of 2018? 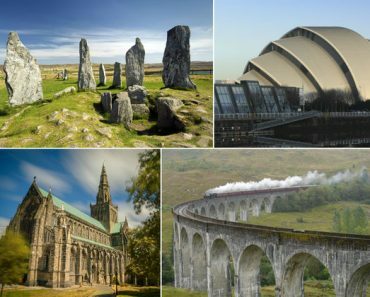 Can You Identify These Scottish Landmarks? 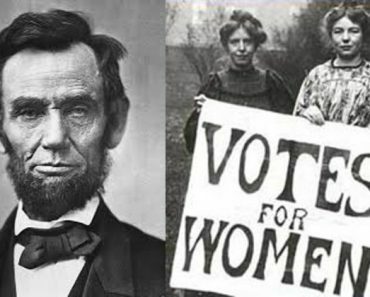 Which Of These Historical Events Happened First?